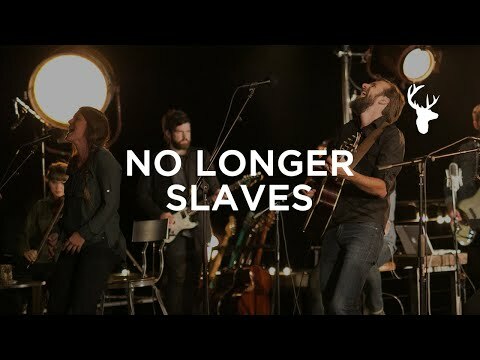 This week's Church Drummer CHallenge includes music from Bethel Music - Lion And The Lamb. This is a new song for me to learn to play as a church drummer. I get to play drums again this Sunday (July 16, 2017) for Grace Crossing Church in Beavercreek, Ohio. My experience as a church drummer at GraceCriossing Church has continued to be gret, with my band mates granting me patience and encouragement. This situation is different for me as a church drummer because of the limited amount of time the band actually practices together. On average, we practice all of the songs for the service in a total of about 2-3 hours together. We practice Thursday night for about 1.5-2 hours, and again on Sunday morning for 1 hour before the first church service. I practice at home to get the feel of the music and the transitions down.